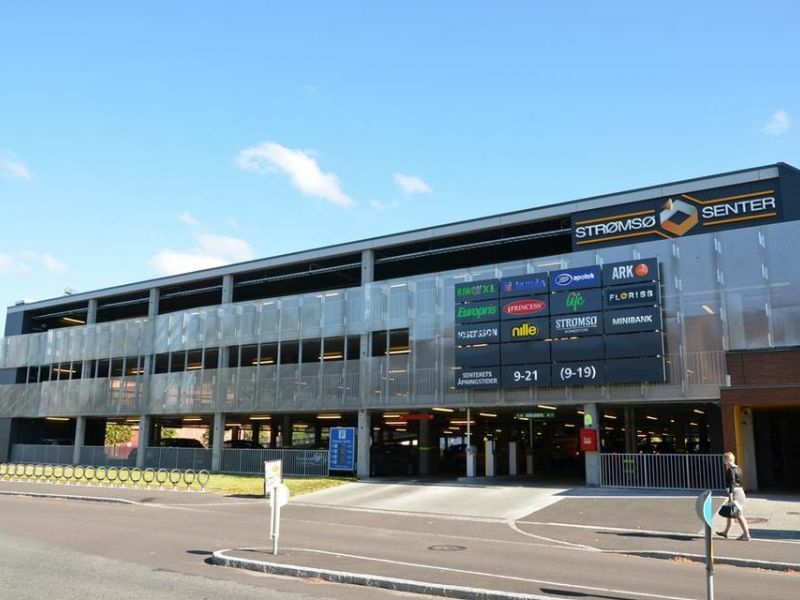 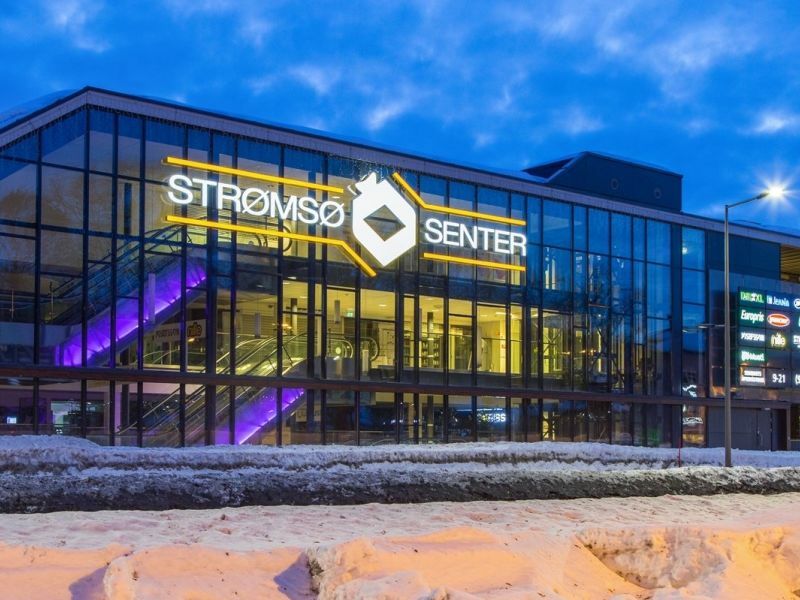 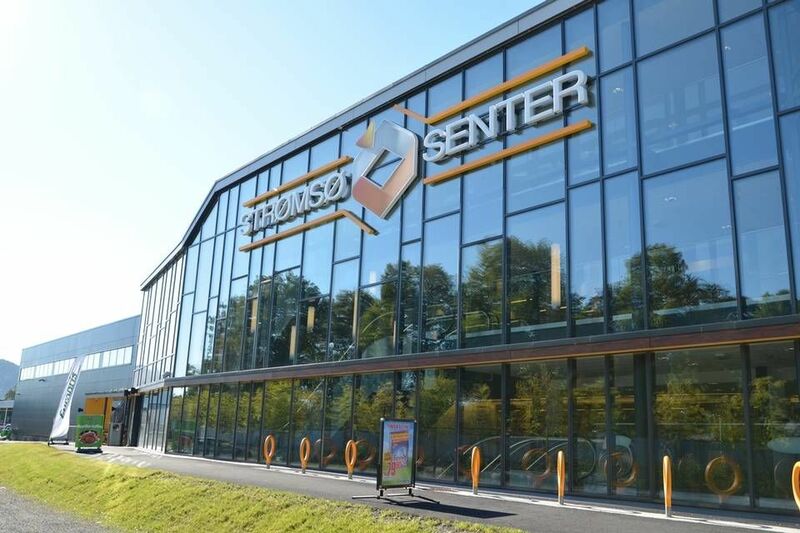 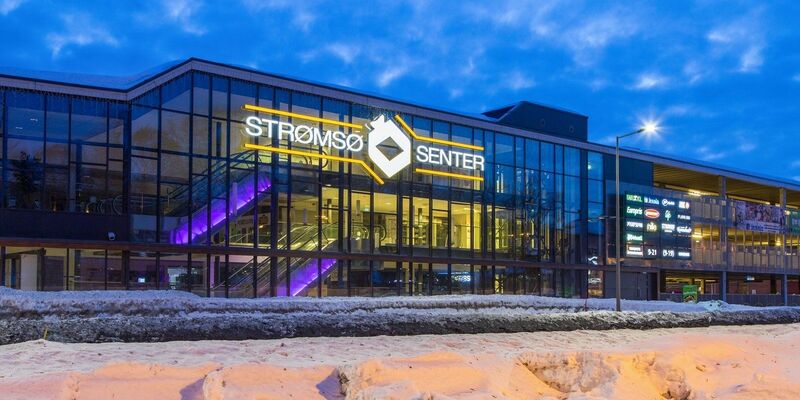 Maxi center on Strømsø in Drammen has been converted into a modern shopping center with a new parking garage. 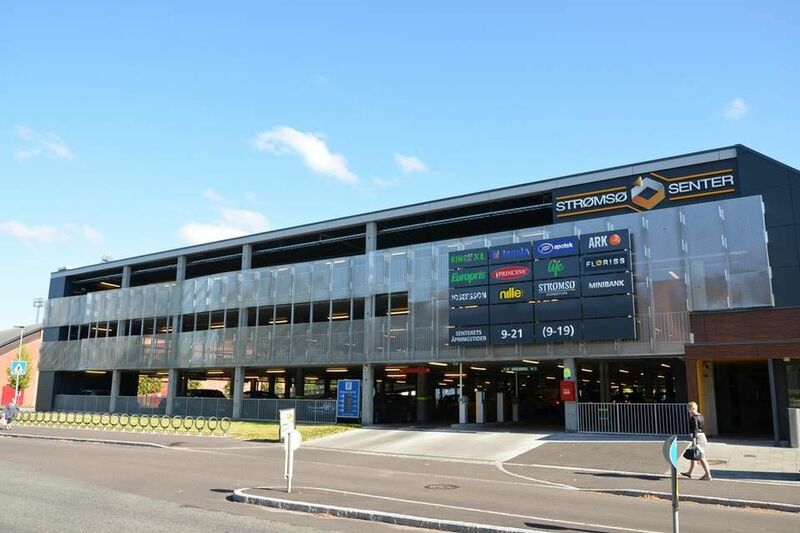 The center has so far 13 stores and the car park has space for 330 cars. 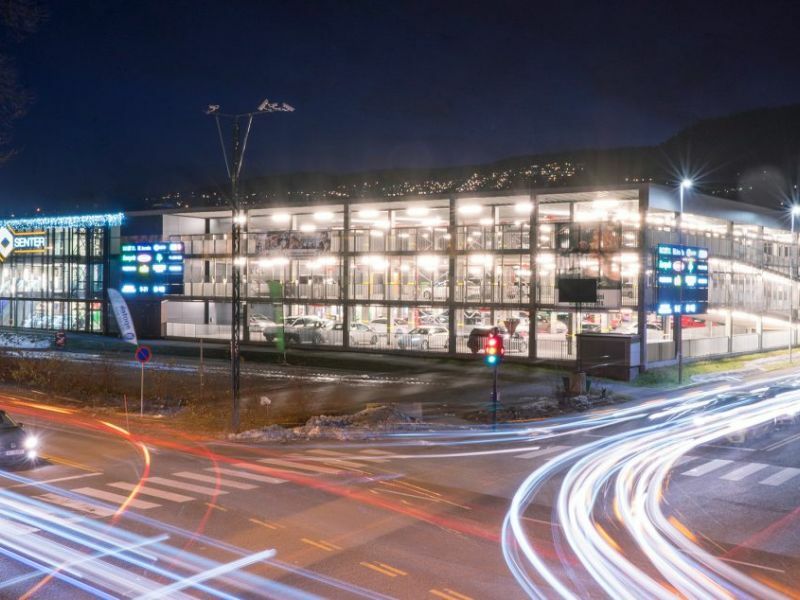 Peikko Norway delivered a total of 1770 lm DELTABEAM® for the project.